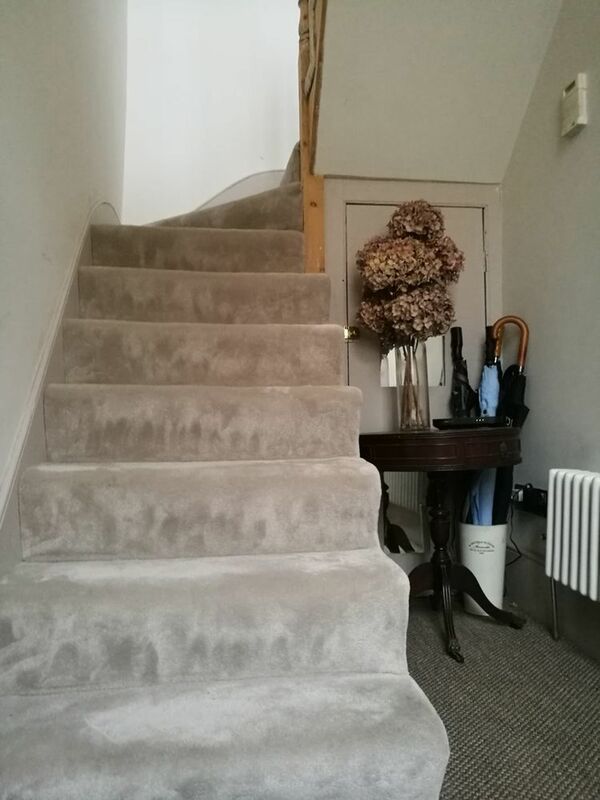 You only need the details of one carpet fitter in your little black book - Over the years I have hired quite a number of carpet fitters all of whom were OK - Fine - Reasonable. I'm so pleased none of them were available. Danny and his team were exceptional - nothing was too much trouble. My standards are somewhat exacting but I must say Danny's attention to detail almost rivaled my own. I will never use anyone else ever again if I can help it. Dan is most definitely the man. Thank you Danny. Diana is super fussy and her lovely little cottage in Forest Gate has been a very special project. The little details matter. She has done a good deal of the building and decorating herself - there isn't much she isn't able to do. So, when she asks for help or hires a tradesman she expects a lot because she expects a lot of herself. I've seen the finished result - Fantastic job Danny.